It is a known fact that a burglar, whether they be simply petty thieves or time served hardened and experienced criminals, do not hang about a house that they have broken into, less than five minutes is the time that is usually spent. These thieves know where the most obvious places are in a home and a quick look around these and then it’s out with whatever valuables they can lay their hands upon, they are hardly likely to take a peek into the bathroom cupboard in the hope of finding “goodies”. This is where our range of stash cans is most useful and one of the latest we can offer is the Lynx Large Capacity Stash Can, although indistinguishable from the real thing, we are sure that “Burglar Bill” will not decide to give himself a quick spray as he wanders around your bathroom or en-suite. Simple to keep your valuables or rolled up notes, just unscrew the lid and you will see a generous compartment where items can be kept away from thieving hands. By using this totally real looking deodorant can, which you can leave at home or even carry around with you it makes the perfect place to keep valuables, keys or some emergency money. Supplied by us at just £13.99, a small price to pay for a safe and secure place to be sure that valuable are safe from preying eyes. Drinks Stash Cans – keeping your valuables safe! Do you want to hide your possessions away from preying eyes and light fingered friends, you can be sure that’s what we would want to do, so why not make the storage of the possessions look pretty obvious? By using a totally real looking and feeling Stash Can, which you can leave at home or carry around with you it makes the perfect place to keep valuables or personal private stash from herbal mixtures to keys or some emergency money. The stash cans are virtually impossible to tell from the real thing, you will know if you try to drink form one of them, and they are available in a range of different brands including Coca Cola, Pepsi, Foster’s and Red Stripe. 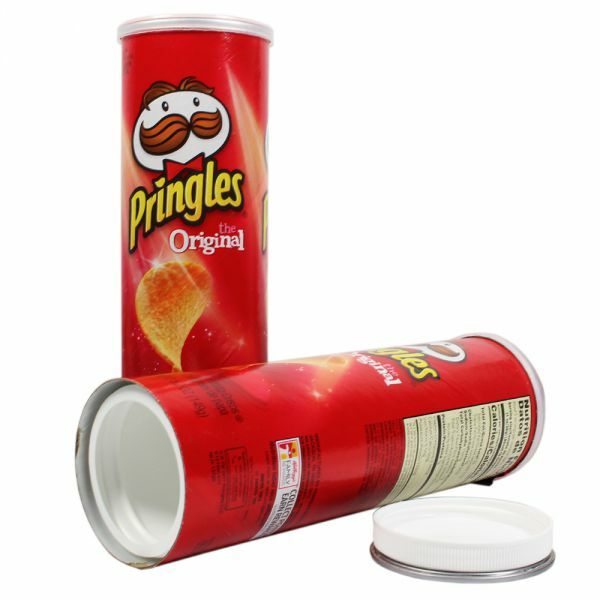 These realistic cans can be carried with you, left in view at home and when you need to access the contents simply unscrew the top of the can where you will see the compartment for the valuables. The soft drinks cans are the same size as standard 355ml drinks can and the alcoholic stash cans are slightly bigger at 484ml. Keep your prized possessions out of the sight of greedy thieves all for the price of £7.99 each and after you have had them for a while you could be forgiven if you probably forget it’s a stash can and try to take a drink from it. A burglar can spend as little as five minutes in your home, reports vary according to different police forces, but however long it is he will not want to be hanging around searching. What he will do, usually through experience is to go straight to the most obvious places for valuables, and this is not likely to be your pantry, garage, laundry cupboard, or even your fridge for expensive valuables. What you can do it to put your valuables in plain sight, but in a Tire Shine Stash Can, under your sink, in your garage, he certainly won’t check it looks just like the real thing, he won’t even think twice about it, it will definitely be the last place any thieving hands will look! So using the Tire Shine Stash Can is simple, to access the storage space you quite simply unscrew the base of the can to reveal the hidden stash compartment, it has a large storage area of approximately 10cm x 4cm x 4cm. We offer a number of these look-alike items to keep your valuables safe all undistinguishable from the genuine product, the Tire Shine Stash Can is just £24.99, a small price to pay to keep your valuables safe from intruders. The Axe deodorant is a product that is manufactured by Unilever and we believe that it “does what it says on the tin” but we can ensure that it does a whole lot more than keeping you cool and confident all day. The Axe Deodorant Stash Can is not only indistinguishable from the real thing it is a perfect place to keep all those valuables from prying eyes. On a bathroom shelf or in the bedroom, the Axe stash can blend in perfectly with all the normal items found in a bathroom cabinet or a bedroom dressing table. However just unscrew the lid and you will have a handy and decent sized safe where your valuables of just about any kind will be safe. Take it on holiday with you, no problem, the petty thief is unlikely to be looking for a deodorant, more likely valuables, but these are tucked away in the Axe stash can. This is one of our most popular new stash cans that can be hidden conveniently anywhere and £24.99 is a small price to pay knowing your valuables are safe. The RAW Kingsize Smoking Wallet is a great accessory for keeping all of your rolling accessories in one place. Made from natural hessian, this smoking wallet looks the business and comes complete with a foil fresh compartment to store your tobacco in. The RAW Kingsize Smoking Wallet also has a Velcro sealed compartment so that you can store all of your accessories such as papers, filters and lighter. The case is held safe and secure with a stylish elasticated band and is available now for just £11.99. For those who like the outdoors, the Travel Water Pipe is a great choice. This portable water pipe has a folding stem and its compact design means that it can be taken almost anywhere. The Travel Water Pipe cools the smoke as you use it, providing a far smoother smoke than an ordinary pipe. This travel pipe is available for £8.99 and is perfect for festivals and other outdoor activities. Need to hide your valuable possessions away from preying eyes and hands, then the Gillette Shaving Foam Stash Can can help. Made to look like an ordinary can of shaving foam, this stash can unscrews at the bottom to reveal a safe and secure storage space for your possessions. The Gillette Shaving Foam Stash Can has a storage area of 10cm x 4cm x 4cm and is available now for £24.99. Please note: this stash can does not contain any actual shaving foam. 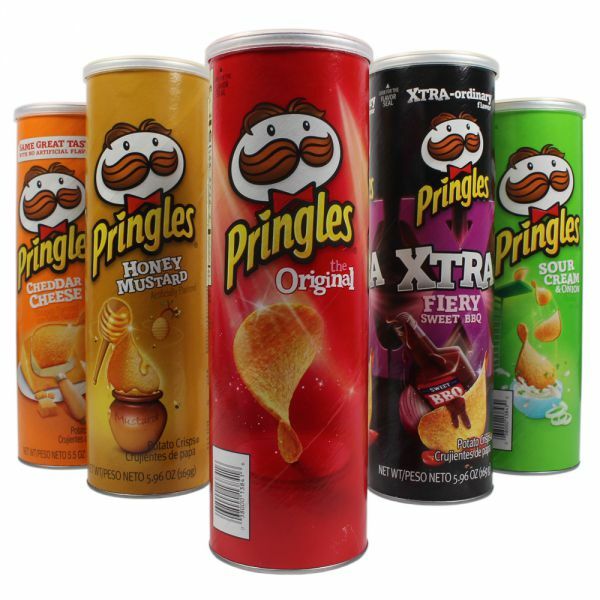 Keeping your prized possessions away from preying eyes and fingers is easy with Drinks Stash Cans. You can store just about anything in these stash cans from your herbal mixtures to keys or even money; no-one will know the difference between these and the real thing. Available in a range of different brands including Coca Cola, Pepsi, Foster’s and Red Stripe, these handy stash cans can be taken with you in a bag or displayed on a shelf of table. The top of the can unscrews to reveal a hidden compartment. The soft drinks cans are the same size as standard 355ml drinks can and the alcoholic stash cans are slightly bigger at 484ml. Drinks Stash cans are available now from just £7.99 each; they look so real that you’ll probably forget it’s a stash can and try to drink it. Black Power Battery Stash Tin – keeping your possessions safe! There’s an old saying that goes ‘the best place to hide something is in plain view’ and its true of these fantastic Black Power Battery stash tins. This compact stash tins are ideal to hide small items and valuables away from greedy fingers and because they look like normal batteries no one will know the difference. Simply unscrew the lid, put your valuables inside and screw the lid back on knowing that your prized possessions are safe. These hand little stash tins fit into D-size battery compartments for extra security; they won’t power your gadgets up, but won’t get found either, great! Black Power Battery Stash Tins are available now from Shiva Head Shop for £3.99 each or 4 for £14.99, bargain!